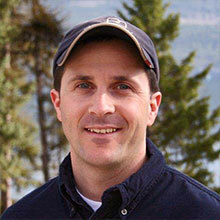 Montana Real Estate Agent Mike Anderson delivers unparalleled service to all clients living in, or interested in the Flathead Valley Montana real estate market, including the neighborhood communities of Kalispell, Whitefish, Kila, Marion, Lakeside, Bigfork, Columbia Falls, Polson and Eureka. Mike Anderson grew up in Montana's Flathead Valley, and he brings with him a lifetime of knowledge and professional experience in serving the entire Flathead Valley Montana real estate market. 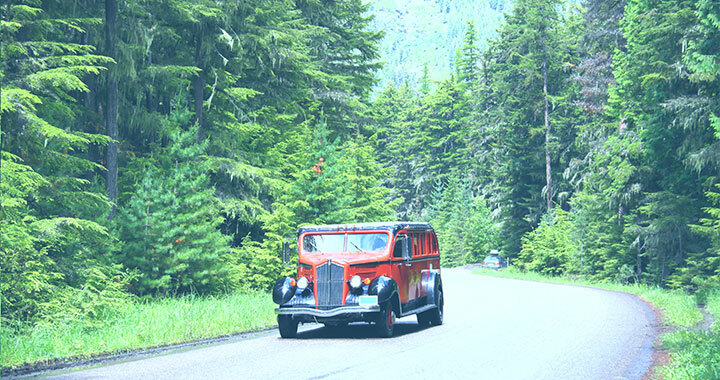 The Flathead Valley of northwest Montana is a popular destination, encompassing nationally preserved recreational treasures. The valley includes a vast region of northwest Montana, spanning an area of nearly 40 miles from the Flathead Lake north to the majestic peaks of Glacier National Park. 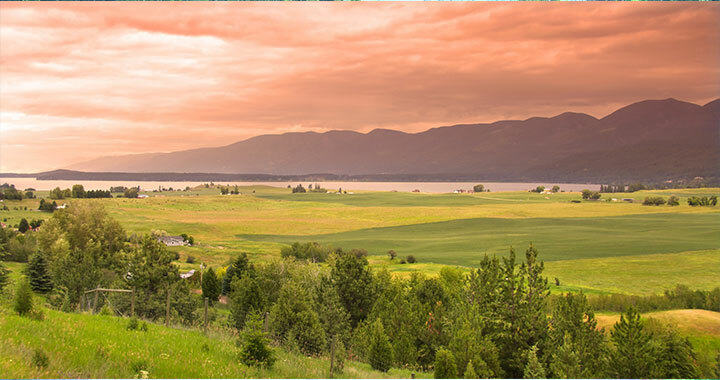 The Flathead Valley is nestled directly west of the Continental Divide in the northern Rocky Mountains, in the midst of the Swan, Mission, Salish and Whitefish ranges of northwest Montana. East of the valley the Swan Mountains rise up sharply from the valley floor and harbor such treasures as the Hungry Horse Reservoir and the Jewel Basin Hiking and Recreation area. 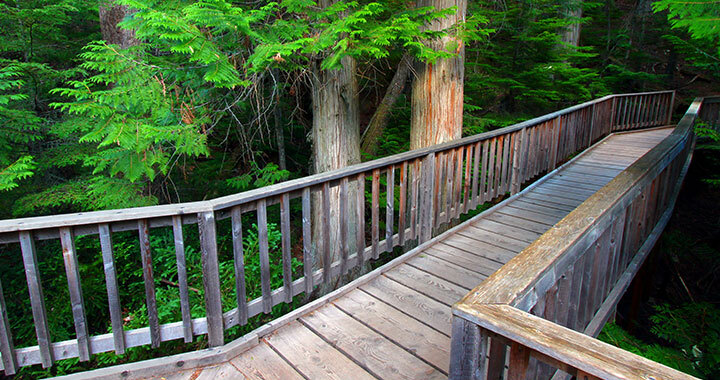 To the west, the evergreen-covered Salish Mountains encompass thousands of acres of pristine backcountry wilderness and some fantastic hunting opportunities. 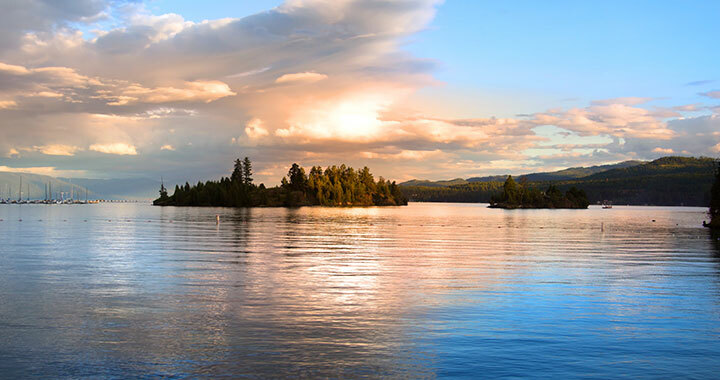 The serpentine Flathead River dissects the fertile valley and boasts many fishing, floating and swimming opportunities as it carries millions of gallons of snow-melt from the surrounding mountains to the deep waters of Flathead Lake. Equipped with an abundance of tremendous, natural recreational resources, Montanas Flathead Valley is a very tourist-oriented area, and facilitates a host of recreational opportunities all throughout the year. 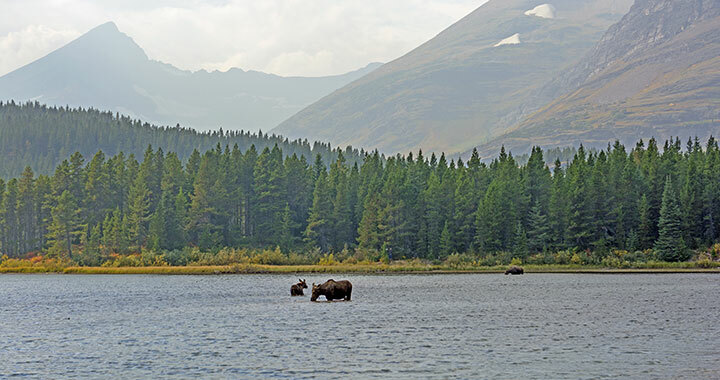 There are 10 state parks scattered throughout region: Big Arm Unit, Finley Point Unit, Wayfarers Unit, West Shore Unit, Wild Horse Unit, Yellow Bay Unit, Lake Mary Ronan, Logan, Lone Pine, and Whitefish Lake. Each of these one of-a-kind state parks demonstrate unique persona and provide you with an assortment of opportunities ranging from sun-tanning on a sandy beach, to back-country hiking, or casting out a line to catch your evening dinner. Fishermen love the Flathead Valley. 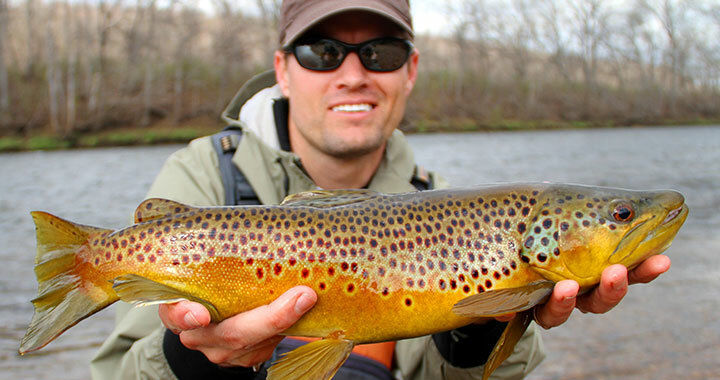 New anglers and fishing experts alike will uncover an abundance of possibilities for casting and catching. Flathead Lake and the North, Middle and South forks of the Flathead River are legendary for their large quantity of fish, but if your willing to strike-out beyond the beaten path, you will discover even greater opportunities in the many smaller lakes and streams offer excellent fishing opportunities as well. The Flathead Valley was recently labeled one of Golf Digest's top "50 Golf Destinations" in the world. An honor that it received on account of it's immaculate courses, exceptional service, ease of transportation, panoramic setting, quality accommodations and extraordinary value. The variety of course levels and skill sets will challenge even the most passionate golfer's priorities. Three of the Flathead Valley's courses are exceeding 50 years old, having mature, well-manicured greens, forest-lined fairways and striking log cabin clubhouses, many of which were constructed some 50 years ago by Depression-era loggers according to the request of the federal Works Project Administration. 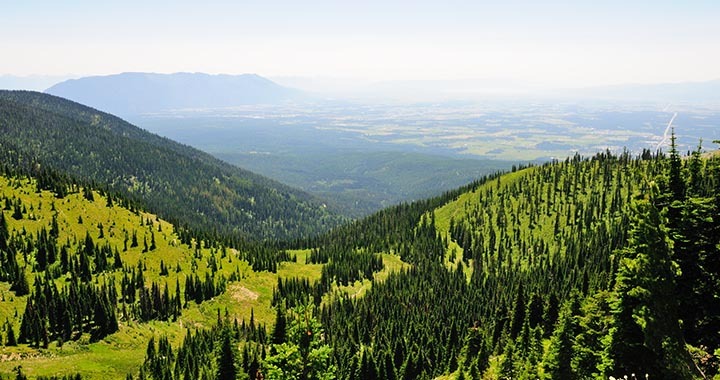 The Flathead Valley is enveloped by millions of acres of wilderness area including Glacier National Park, one of the jewels in the crown of the national park system. 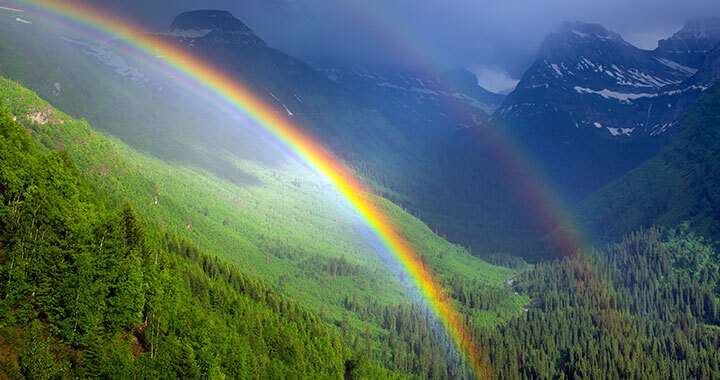 The valley also is situated adjacent to more than 1.7 million acres of protected state and national forest lands including the Great Bear - Bob Marshall Wilderness complex. Other natural features include the National Bison Range and the Jewel Basin Hiking Area. If you were to combine all these wilderness areas, you would create a land mass which would exceed the entire US state of Vermont. Whitewater rafting is also a tremendously popular activity in the Flathead Valley during the summer season. 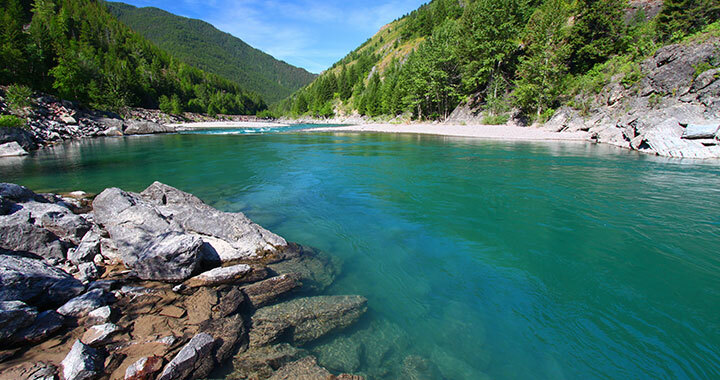 Some of the more famous whitewater runs include the Middle Fork of the Flathead River near West Glacier, and the North Fork of the Flathead between Columbia Falls and the Canadian border. Surrounding the Valley you will also uncover hundreds of miles of groomed snowmobile trails and cross-country ski trails, as well as world class hunting, dozens of opportunities for ice fishing and several options for downhill skiing and snowboarding including the world-renown Whitefish Mountain Ski Resort on Big Mountain. The Valley is not merely the domain of sport enthusiasts however... The Flathead maintains more than its share of craftsman and artisans who have recognized the Valley to be an environment and community favorable for creating magnificent works of art. Their work can be seen in studios, galleries and other boutiques across the Valley, from Whitefish to Bigfork. Other cultural attractions include Conrad Mansion, St Ignatius Mission and the Museum of the Plains Indians. The entire Flathead Valley area is supported by three commerce centers which are located not more than 15 miles of each other: Kalispell, Whitefish, and Columbia Falls. Kalispell is the leading urban center in the Flathead Valley, serving as the shopping and business hub of Northwest Montana. Whitefish is the recreational playground of the valley and is the place to find world-class attractions including the Whitefish Mountain Ski Resort on Big Mountain, Whitefish Lake, and northwest Montana's only 36-hole golf course. Family-friendly Columbia Falls is situated right along the shores of the the beautiful Flathead River and acts as the "Gateway to Glacier National Park". Artistic-types are drawn to quaint Bigfork, MT, "The Village by the Bay." This quietly cultural community stretches along a placid bay at the northern tip of Flathead Lake, and hosts an extensive variety of art galleries, boutiques and the always popular Bigfork Summer Playhouse.